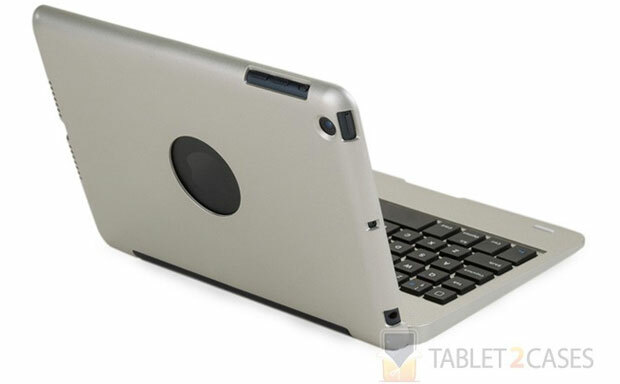 Two tablet cases in one? That’s a great trick almost any self-respecting manufacturer is trying to play with their accessories. 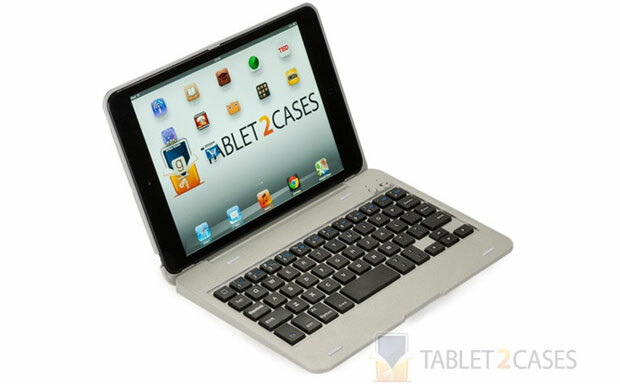 Cooper has done it perfectly with its Kai Skel for iPad Mini – a versatile keyboard tablet case, which is also a clamshell. 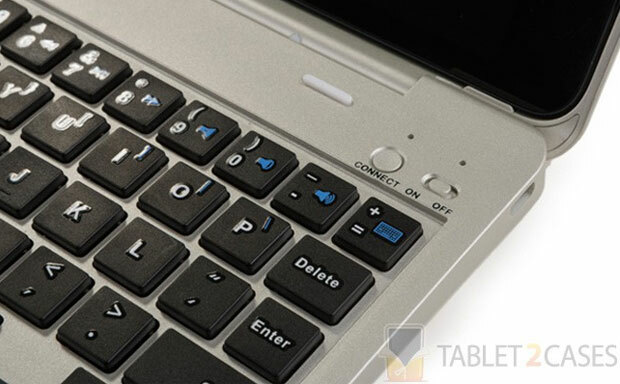 This combination makes the case look exactly like a small laptop, which is certainly an added benefit. 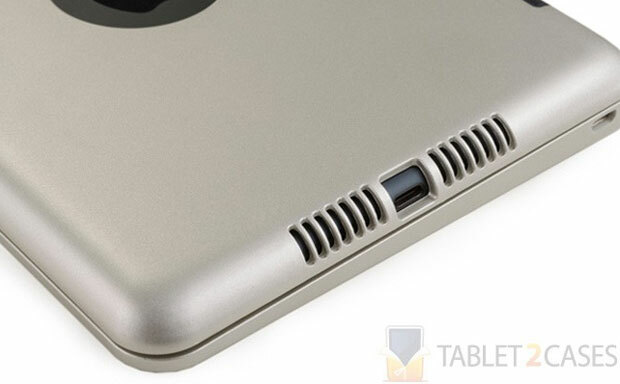 Crafted out of durable plastic, the iPad Mini case provides enough protection to keep the tablet safe from everyday bumps and bruises.